Performance ratings provided by managers on goals and competencies are important data points in HR and leadership decision making. Performance ratings have consequences. These data points not only have an impact on compensation but are considered in promotion decisions, succession planning and the allocation of developmental resources. Inaccuracy and inconsistency can lead to legal actions and can have a significant negative impact on employee engagement, retention and overall performance. As a result, making sure performance ratings are fair and accurate is critically important. The practice of performance calibration refers to the steps taken to make sure that managers apply an appropriate and consistent set of standards in making performance ratings. As I wrote in a previous article, 6 Steps for Conducting Performance Calibration Meetings, the use of the performance calibration process has increased over recent years. Performance calibration meetings provide a forum for discussing the individual performance of team members with the goal of making sure that managers apply similar standards across all employees. As outlined in the article, performance data should be examined prior to performance calibration meetings. 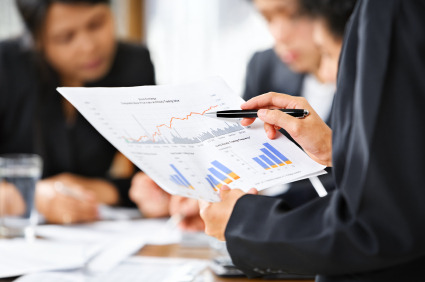 The trends and themes identified through data analysis build the foundation for successful discussions. 1. Review the aggregate distributions of ratings for departments/functions. Some groups may have experienced a great deal of change or taken on a number of new employees. A group or function with higher or lower ratings may reflect the actual performance of the group or it may reflect the expectations placed upon them by the business unit leader. Managers may align the ratings that they provide with a prescribed distribution set forth by the business unit leader that is not in line with other business units. These are important points for discussion during performance calibration meetings. 2. 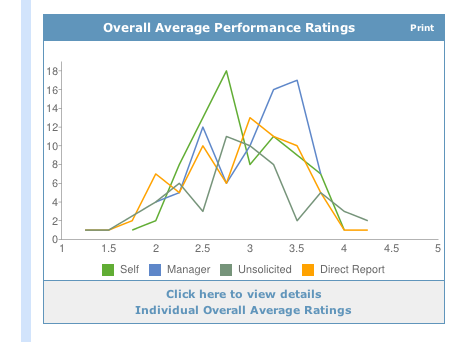 Compare the ratings given by individual managers. Again, performance calibration meetings offer an opportunity to discuss these inconsistent patterns and educate all managers on the standards of performance that should be used in making ratings. The process helps to ensure that all employees are evaluated on the same criteria – no matter to whom they report. These meetings also provide an opportunity for managers to learn how they can increase their ability to observe performance and apply performance standards. 3. Look for individual outliers. 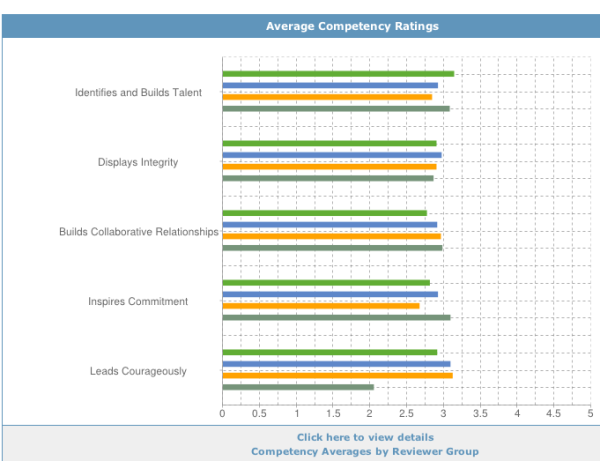 Lastly, it is important to examine performance ratings to identify employees with particularly high or low ratings. If possible, seek to verify the performance of these individuals. If ratings do not align with objective performance, the ratings could be the result of the confirmation bias, and/or of halo/horns errors that are often made my inexperienced managers. As stated above, poor skills in evaluating performance or those who do not understand the standards and rating scale may provide individuals with inaccurate ratings.The discussions that take place during productive performance calibration meetings can go a long way in helping individuals surface their biases and identify the steps that they need to take to improve their ability to make accurate ratings. Performance Management software makes preparing for performance calibration meetings easy. The reporting tools offered by software solutions like viaPeople provide you with the ability to view aggregate data and surface issues with the click of a mouse. Your focus should be on identifying potential issues versus compiling information at this critical time of the performance evaluation process. Please share your thoughts and comments on your experience in preparing for performance calibration meetings! Click Here to get your free copy of viaPeople's Practical Guide to Performance Calibration today.